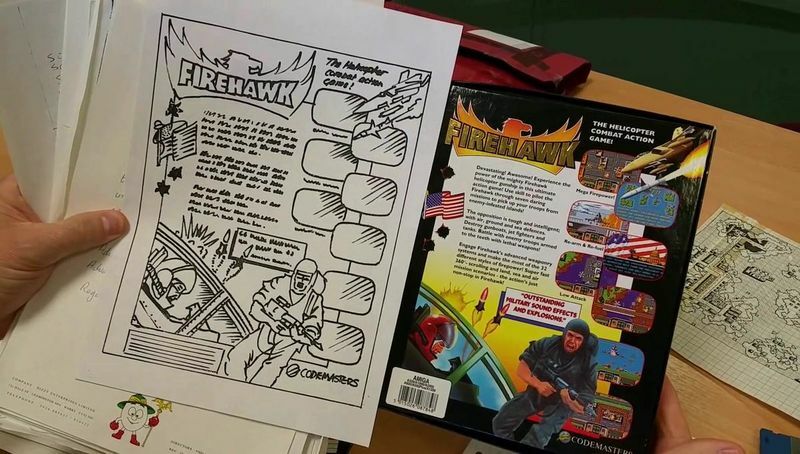 Operation Gunship (1989) / Firehawk (1991) in MiGMan's Flight Sim Museum. Platform: 1989 on Amstrad, Sinclair Spectrum. 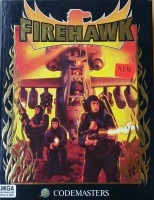 In 1991 as Firehawk with improved graphics on NES, Atari ST, Commodore Amiga. 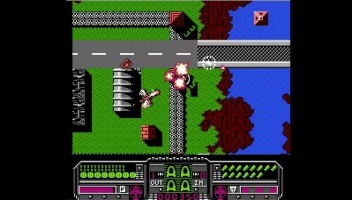 Comments: An early helicopter game with full freedom of movement in 2D, inspired by Choplifter, Rambo and Airwolf!